Need help? Call Gary on 15683029529 or add WeChat: gary-go. If you wish to learn and practice your Chinese speaking (Mandarin), you are welcome to join us between 7:00pm and 10:00 pm, every Tuesday here at Expat Club / Koala Garden Coffee. It's absolutely FREE - we only ask that you order a beverage or food item to support this service. You will learn essential Chinese words, expressions, and grammars, and practice your Chinese skills through real-life practice - with peers who are also expats interested in learning spoken Chinese! We only focus on practical Chinese �C Chinese that you can put into everyday use. We will also talk about Chongqing dialect, local culture and other interesting cultural and language stuff. Please register your interest by sending an email to info@cqexpat.com or writing a PM (private message) to webmaster. 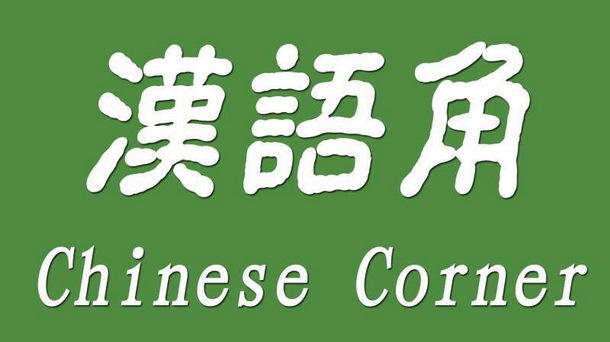 We will then send you an invitation to our upcoming Chinese Corner. Originally started in 2007 (about the same time as the beginning of Sunday C.A.F.E.) by webmaster at Honey Coffee, Hongyadong and ceased after he moved back to Australia. Many old cqexpat members took part in this regular activity then and benefited from it.